I am the founder of monthly zine workshops for women of color. The purpose is to encourage women of color to write, engage in cultural criticism, and self-publish. 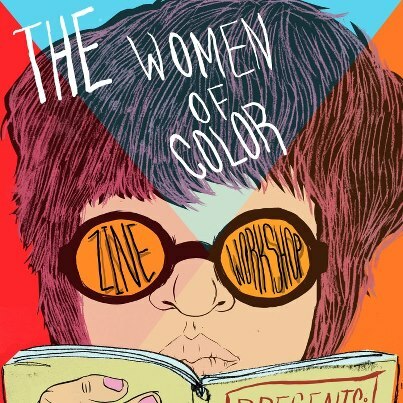 This summer, we are hosting our 2nd Women of Color Zine Symposium. Saturday, Jun 8th, 2013 @ Portland State University/Smith Memorial Student Union. 10am-4:30pm. The schedule is still being determined. The event is free and open to the pubic. Allies are encouraged to attend.